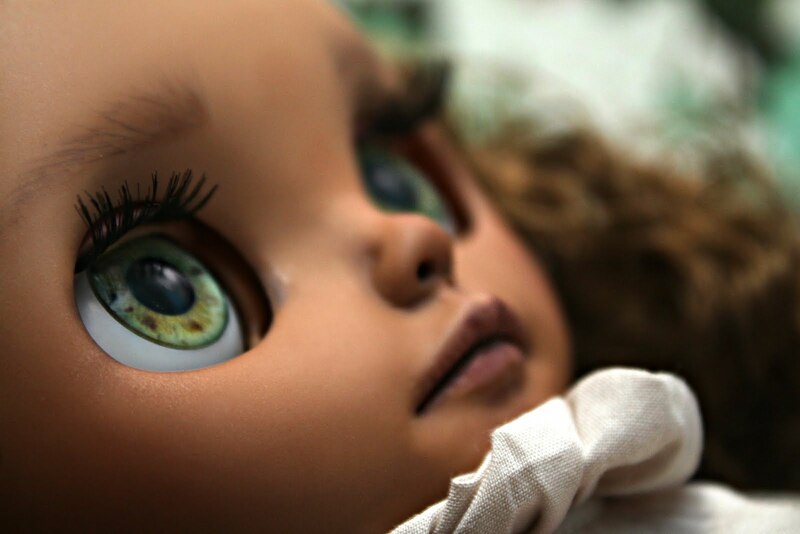 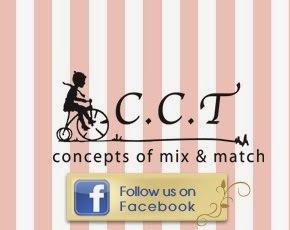 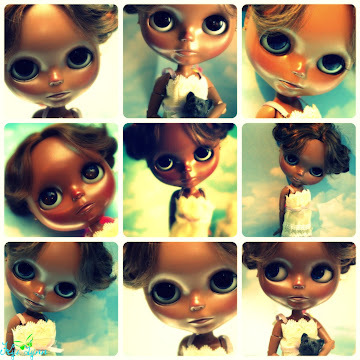 She features lovely tanned son, freckles, shimmer green eyes and a soft head of tight curls. 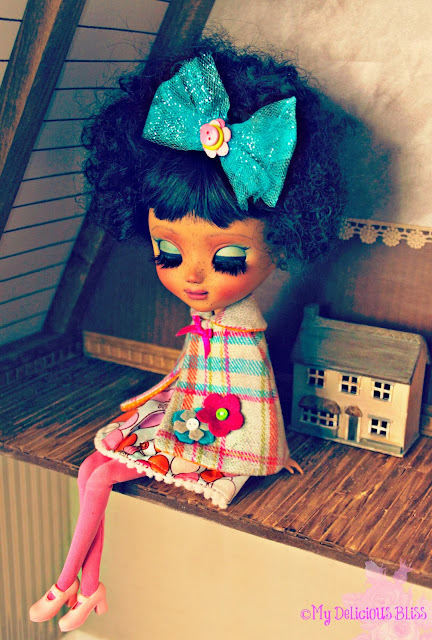 Willa is a a bit of a wallflower, with her own quirky sense of style. 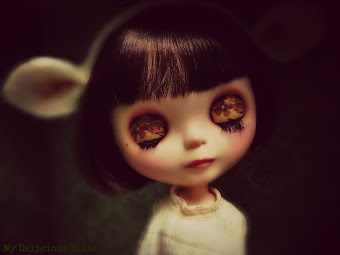 She loves the Fall, nature, anime and eating popcorn with hot sauce. 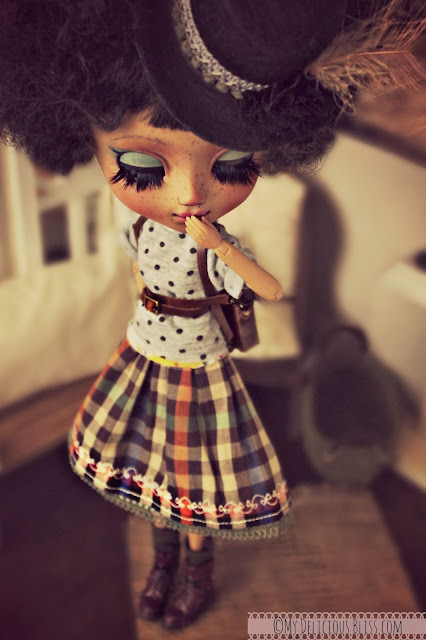 She is a bit of a giggler, always giggling about something! 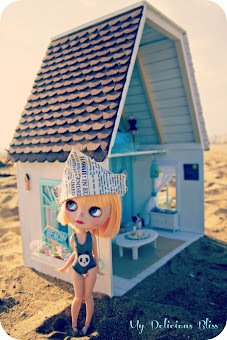 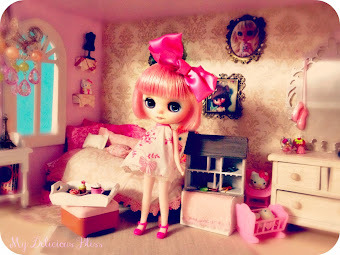 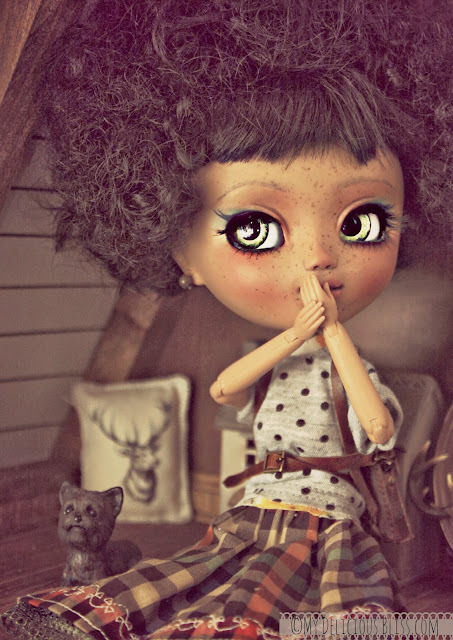 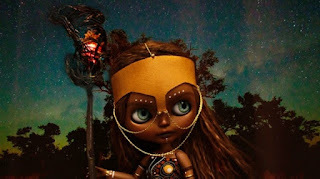 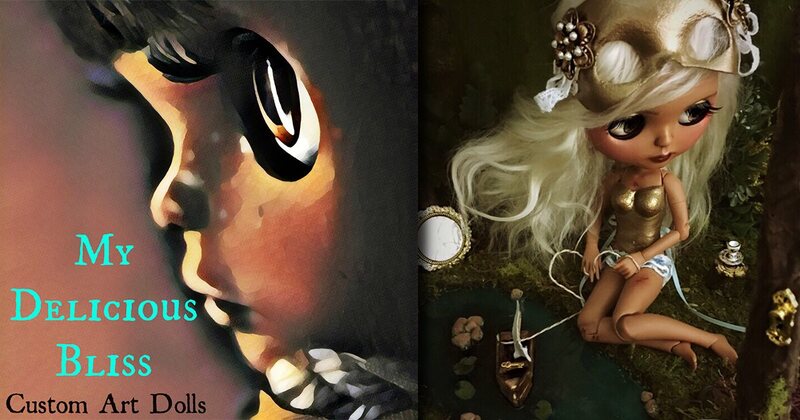 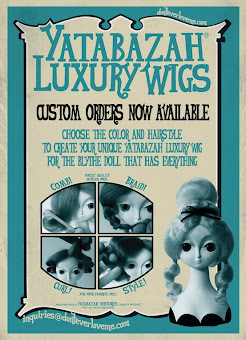 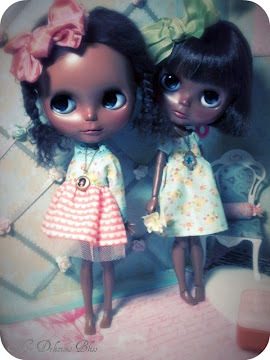 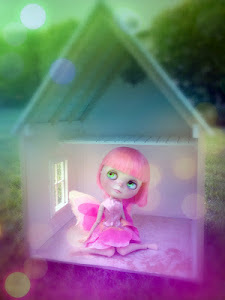 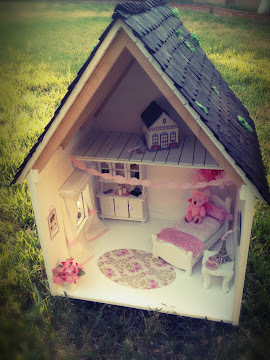 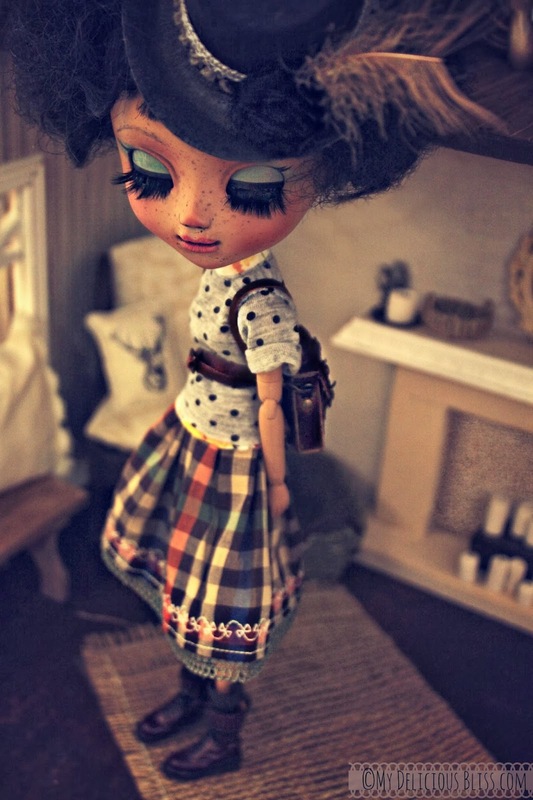 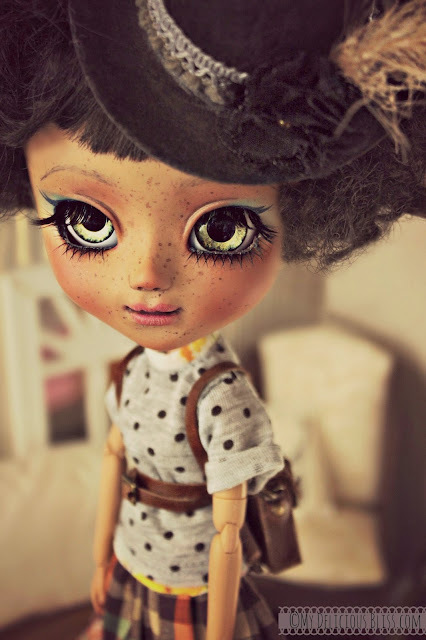 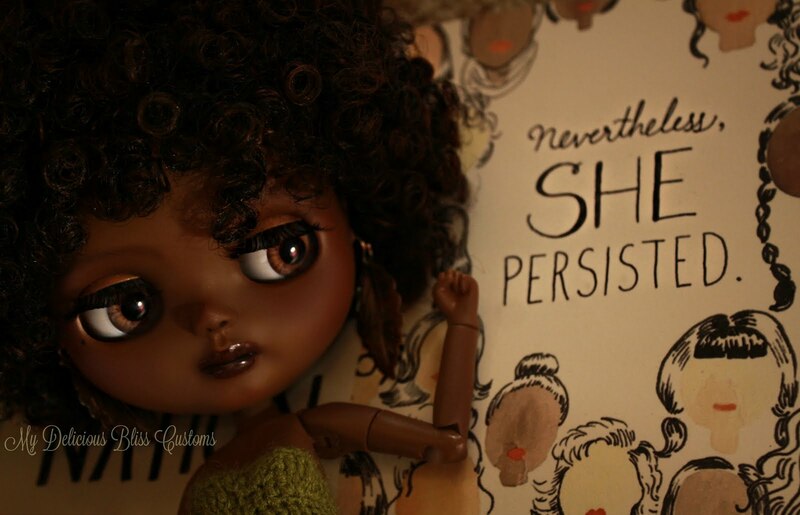 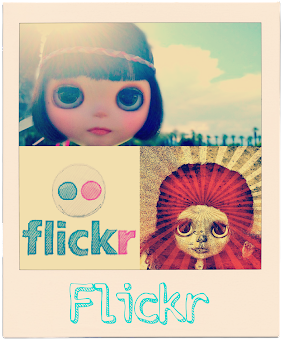 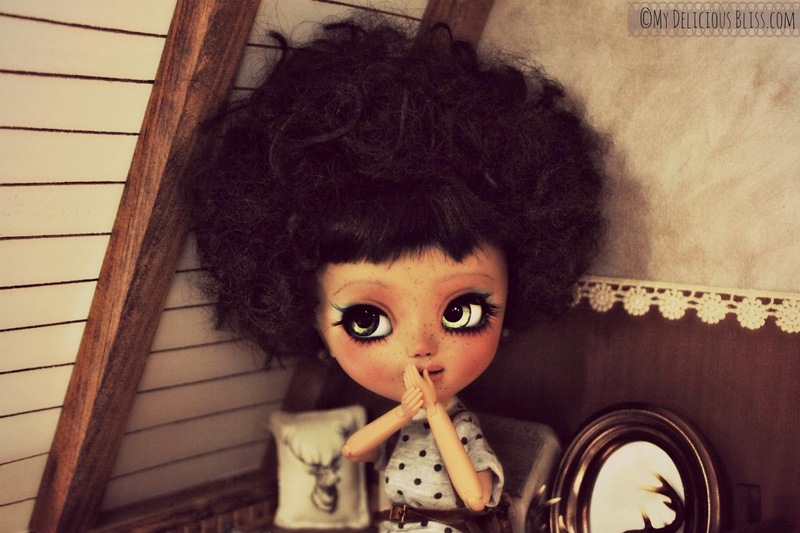 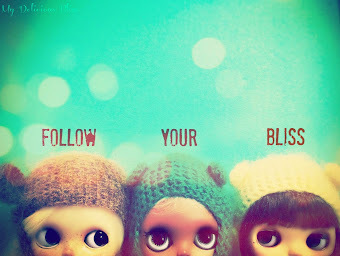 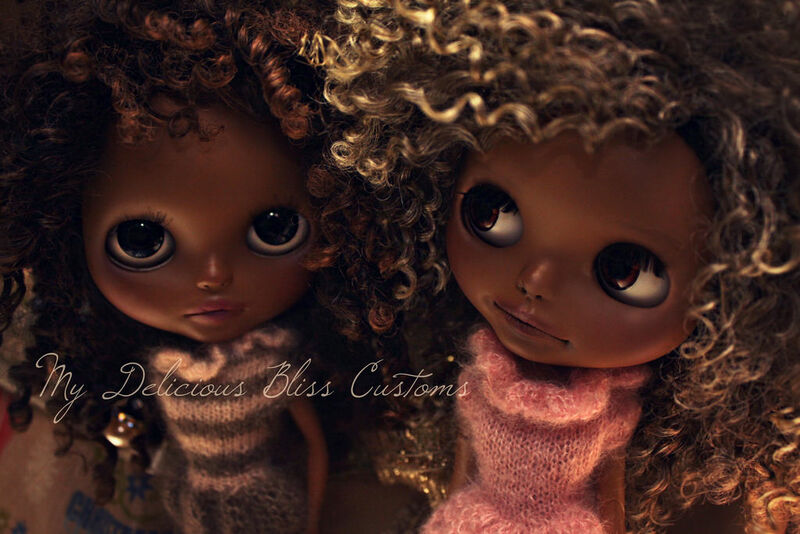 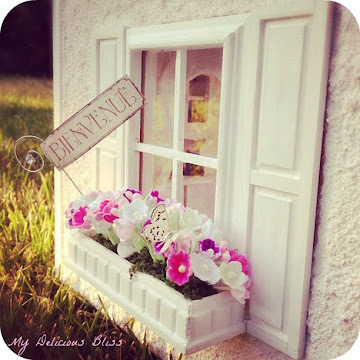 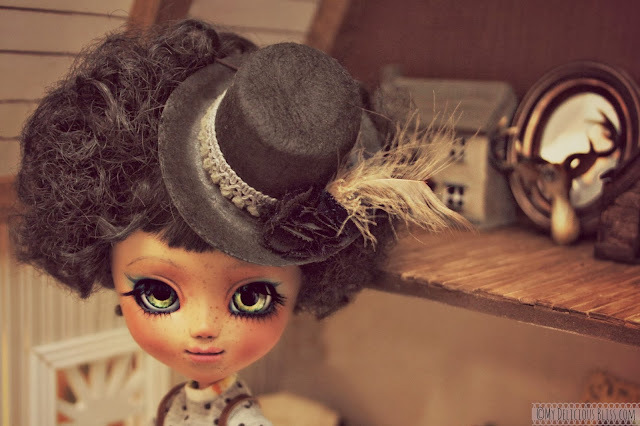 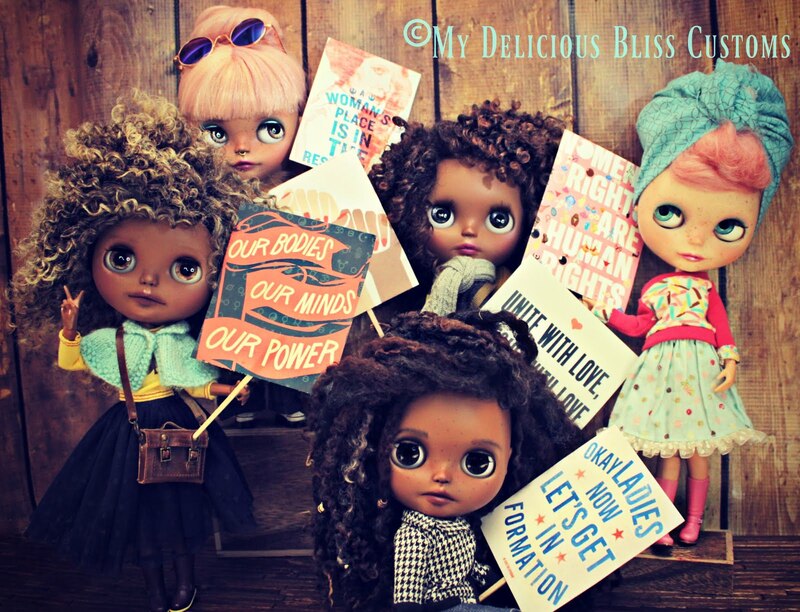 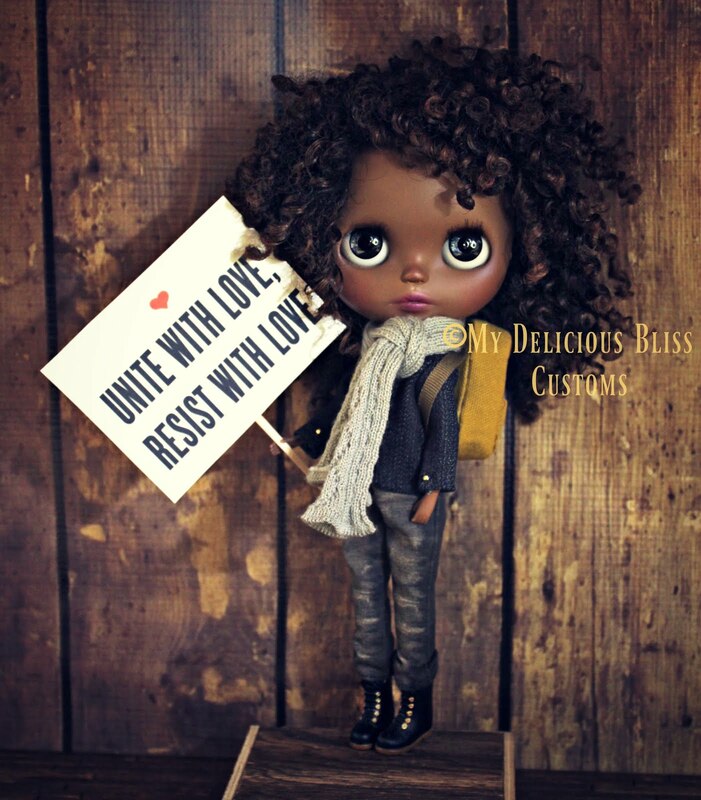 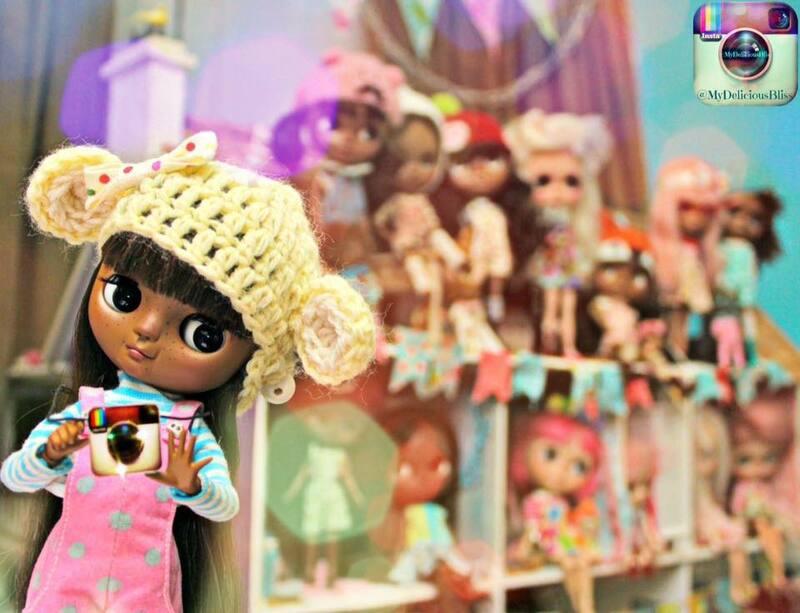 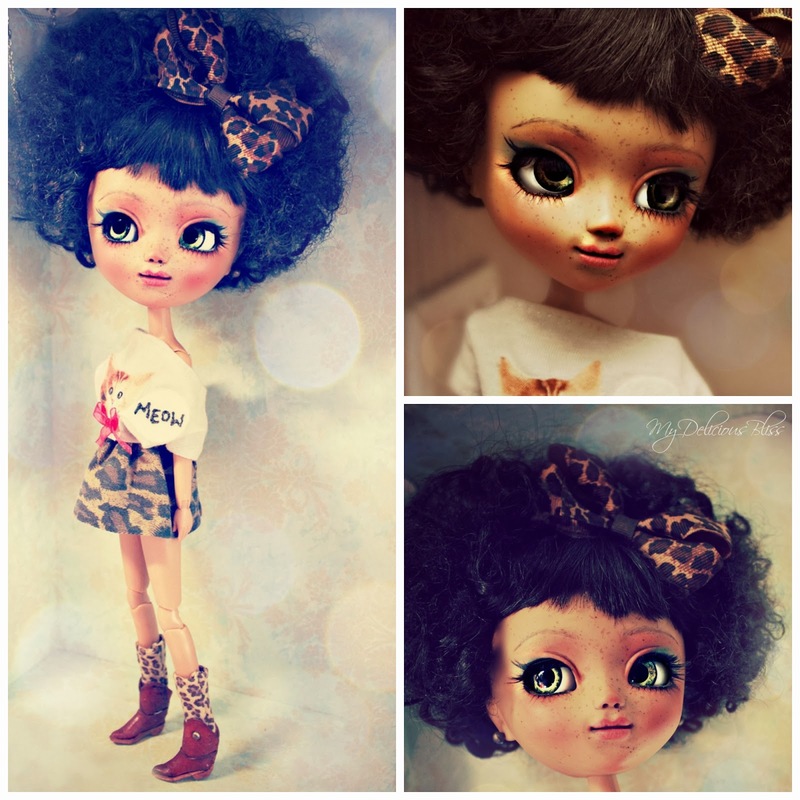 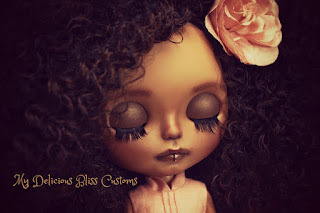 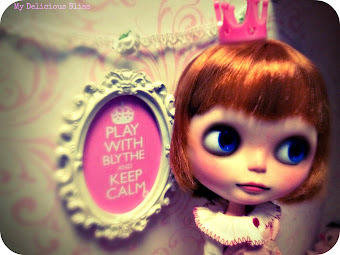 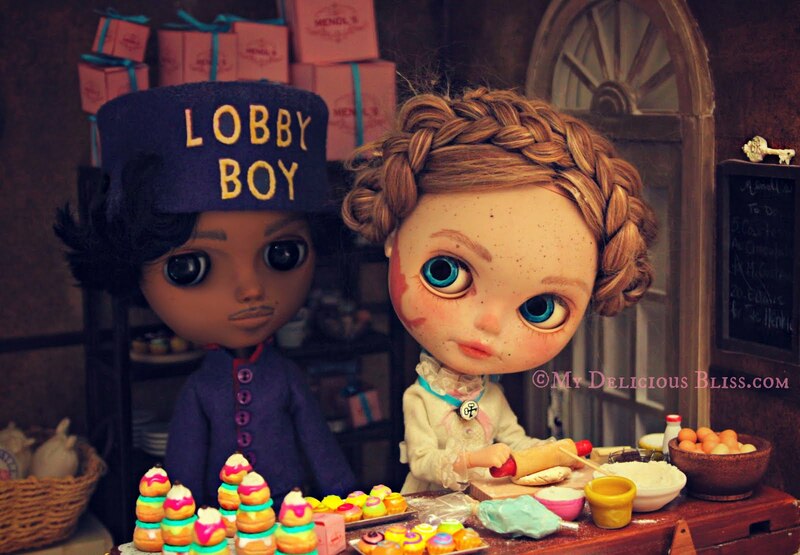 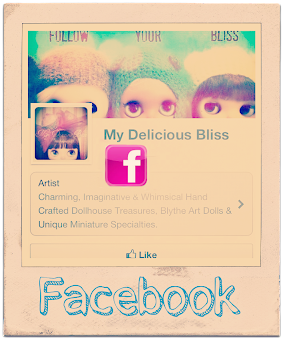 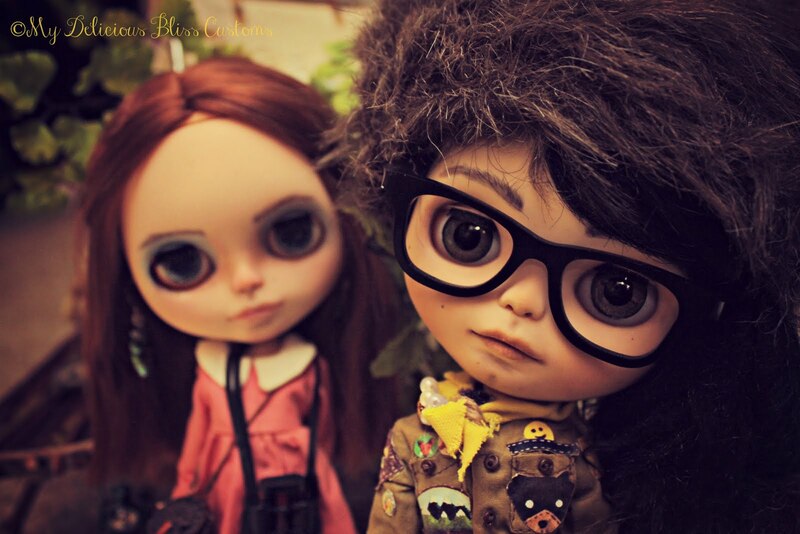 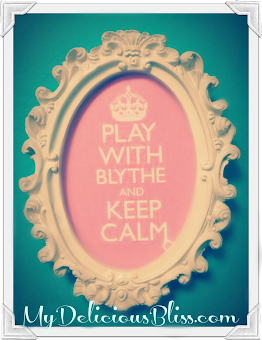 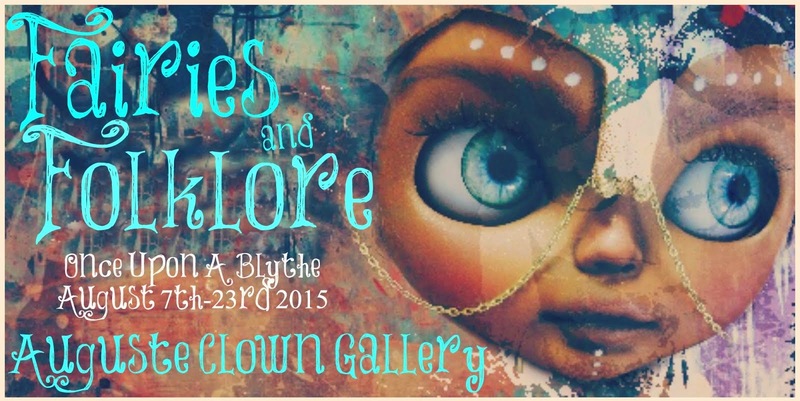 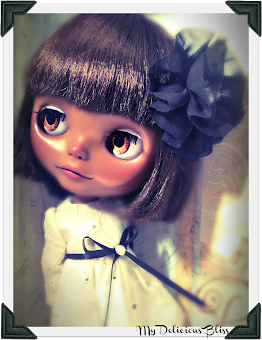 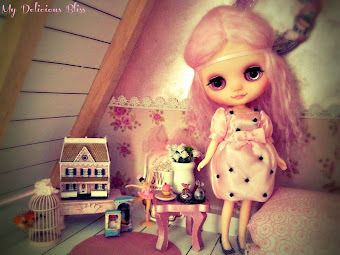 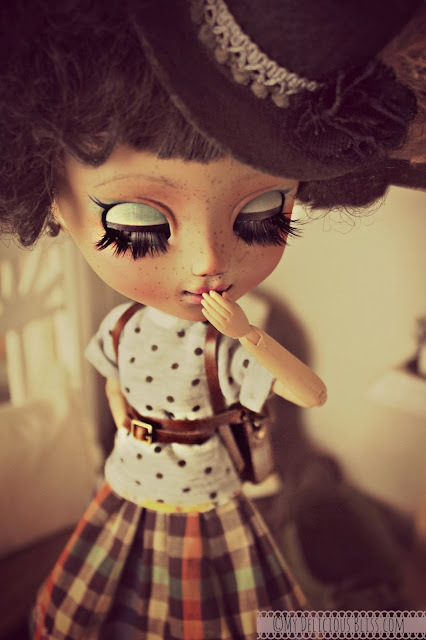 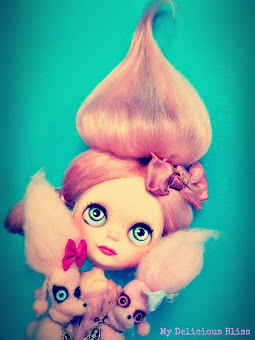 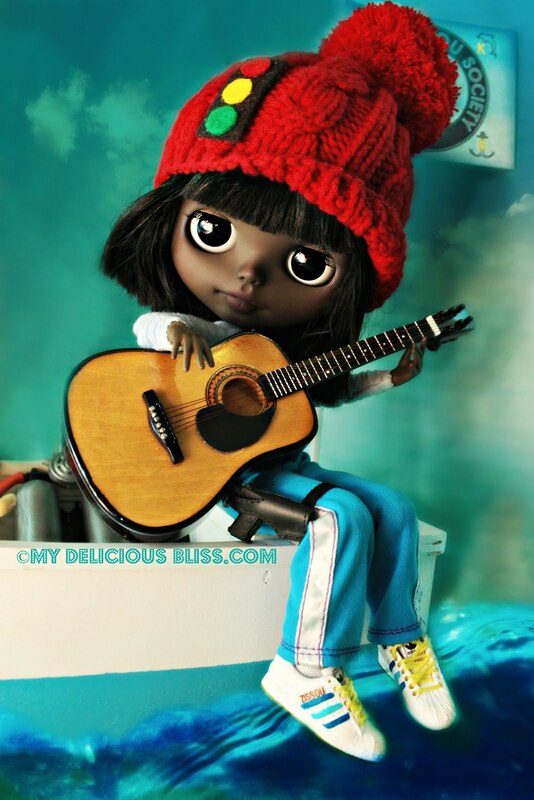 If you share any common interest with Willa, then she is the Pullip for you!